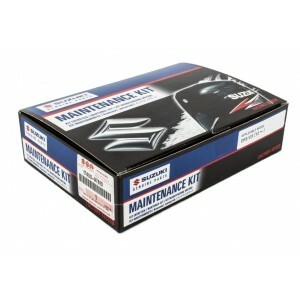 We&apos;re now offering complete maintenance kits on a range of Suzuki outboards. Each kit has the c.. 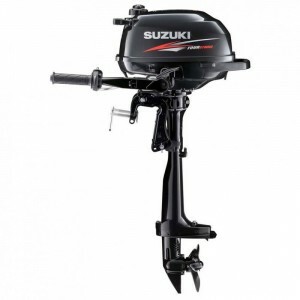 The brand new 4hp, 5hp and 6hp models are lightweight, easy and quiet to use, incredibly reliable pl..